Patience is key! 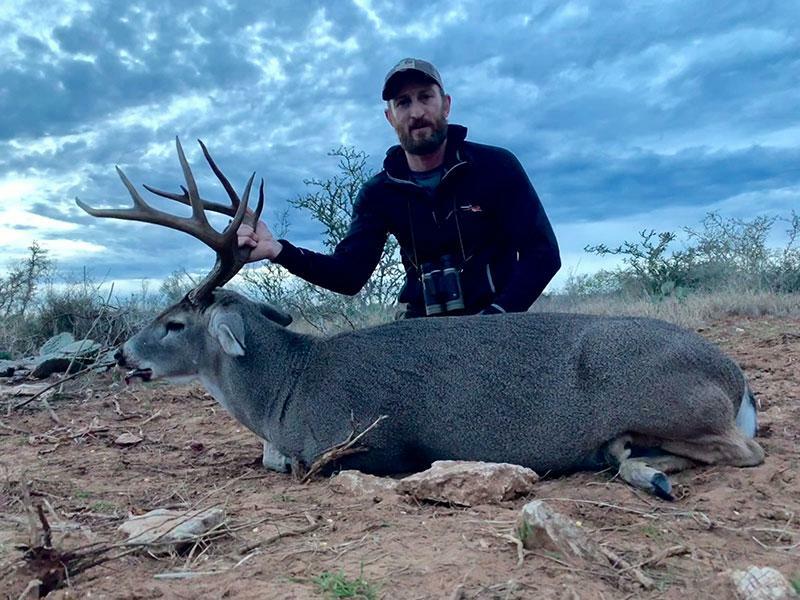 Whitetail management in South Texas is different than in other parts of the country. Mature bucks don’t show their full potential in antlers until 6.5 to 7.5 years old. And that means passing up some pretty tempting 4 year old bucks in the meantime, which takes a lot of discipline. Josh uses his HuntStand App to determine he should hold out a few hours for better opportunities later in the day. Day 6 and Josh finally has some BIG luck with his CZ 527 6.5 Grendel, Hornady 123 gr SST ammo and Swagger Bipod.